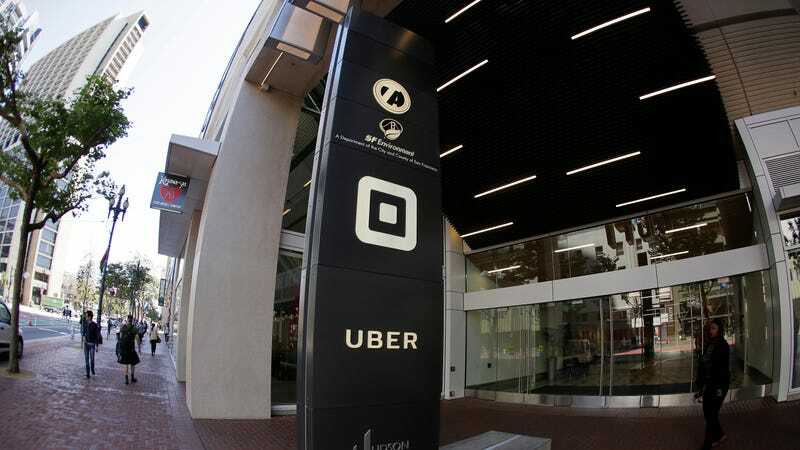 In a bit of lecturing that is not just smug and annoying but also, uh, telling on his company a bit, Uber’s CEO Dara Khosrowshahi said Tuesday that (shockingly) the secret to getting a better passenger rating was “aggressive” tipping. Now, it goes without saying that Uber drivers undoubtedly deserve the money. But you know what else they deserve? A living wage that doesn’t necessitate that a not-small part of their income is dependent on the whims of passengers and an arbitrary ratings system devised by a company that until recently was led by a confirmed dope. How much do Uber drivers actually make? Around $7 an hour after expenses and everything else, according to some estimates. That’s trash! This is all not to mention that, for passengers, it’s insane that Khosrowshahi is presenting “aggressive” tipping as a necessity—the real fare is not what you see on the app but, indeed, 25 or 30 percent more on top of that. If you want a good passenger rating, at least. In short: We’re all living in a hell panopticon where we are all constantly observed and rated, a system controlled by Silicon Valley doofuses with the gumption to scold their own customers, who are mere pawns in a system that also deprives workers of a wage that they can not live on. Everything’s great.